Since 1976, the HURC has been responsible for the rehab of over 700 houses. 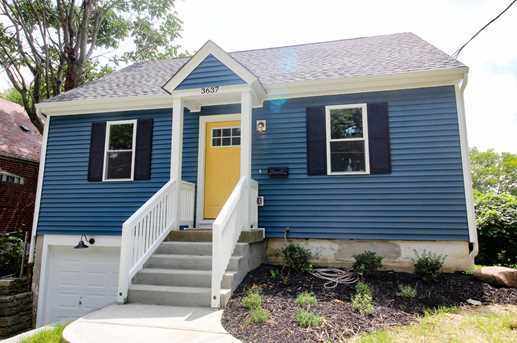 We rehab homes throughout Hamilton County to provide lower-cost options for home buyers. Our homes are move-in ready and feature new appliances, systems, and/or roofs to ensure buyers are not encumbered with large, unexpected expenses in their first few years of homeownership. HURC is focusing on Mayfield Avenue in Price Hill because the vacancy rate on the street exceeded 40 percent in 2018. Through a strategic approach, HURC will rehab three homes on Mayfield with the goal of reducing the vacancy rate on the street below 15 percent. 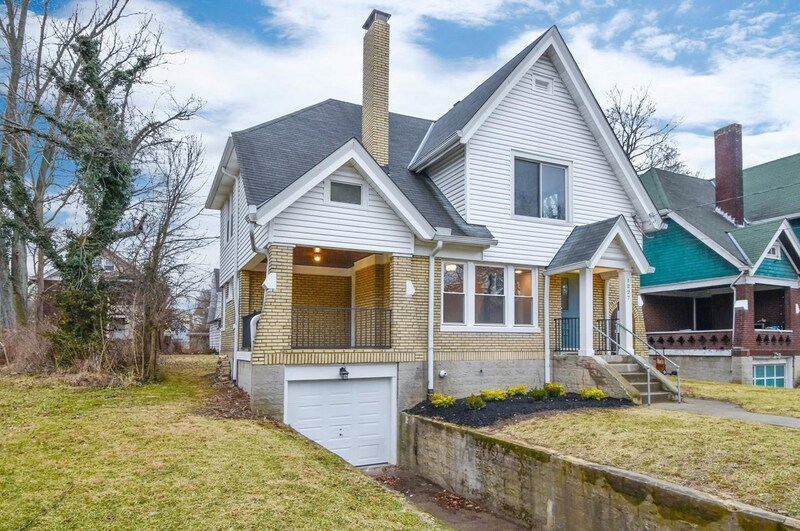 The first home that HURC acquired and rehabbed at 3637 Mayfield Avenue was sold to a first time homebuyer for $98,000 in September 2018. The concentrated effort on Mayfield Avenue is a positive example of how the HURC can bring life back to a street as well as preserve the investment of homeowners in the surrounding neighborhood. We start with a vacant, blighted home. These homes in otherwise thriving neighborhoods drag property values down and put additional strain on limited municipal resources. The Hamilton County Landbank and the National Community Stabilization Trust are a source of many of our homes. We detail the work needed to rehab each house in an RFP and solicit responses from general contractors. Our rehab process is thorough – from the floor to the roof – and everything in between. We check in on progress regularly to make sure work is on time and to our standards. The HURC makes it a priority to upgrade appliances and systems to ensure buyers don’t encounter major and expensive repairs in their first few years of homeownership. We update homes with current amenities and color palettes that future homeowners desire. Our homes are listed on the MLS after comps are pulled and a market rate price is established. Homes attract a lot of interest from neighbors and friends and are often on the market for a short period of time before a contract is signed. All of our projects, past and present, from 2015 to now. The Homesteading and Urban Redevelopment Corporation (HURC) was organized and established in 1976 by the City of Cincinnati under the HUD 810 Urban Homesteading Program. 2018 Homesteading & Urban Redevelopment Corporation. All rights reserved.